I fell in love with these albums the first time I saw them. 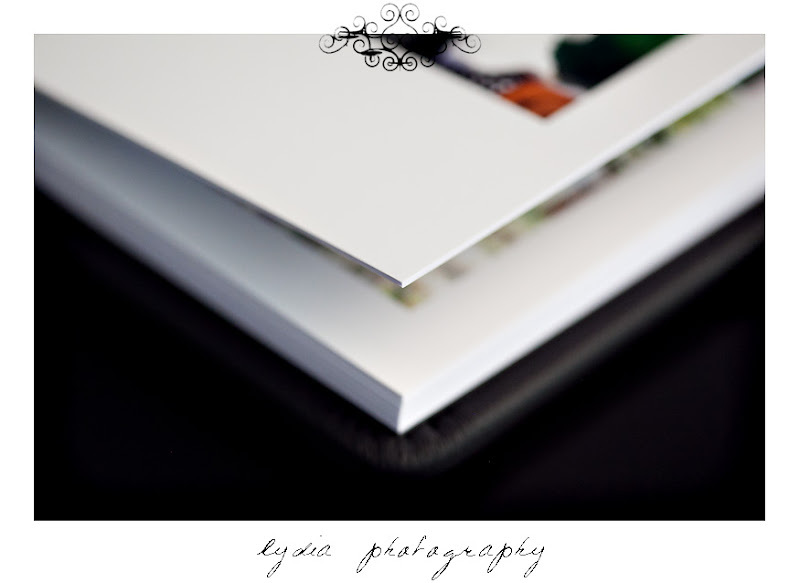 Their simple, classic design fit with my philosophy that your wedding album is your first family heirloom and should look good no matter what century it is! 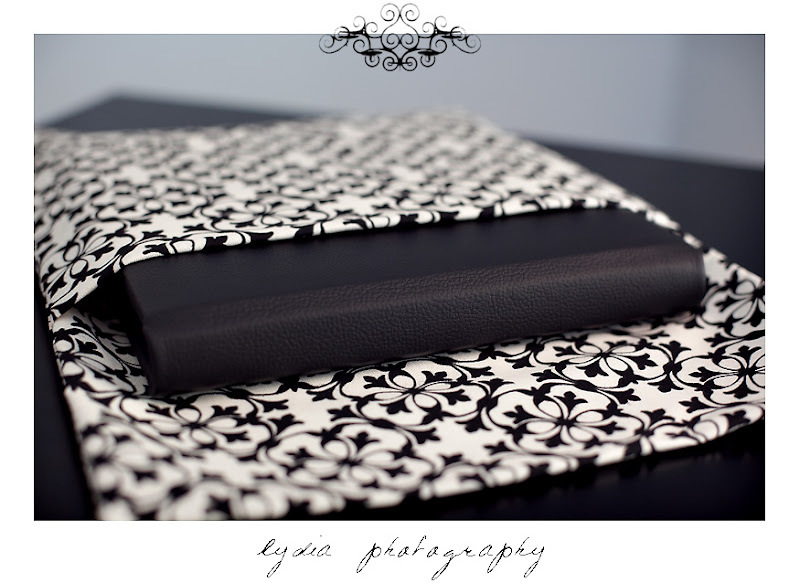 The inside design also fits with this belief in that the pictures are the showcase not the design. 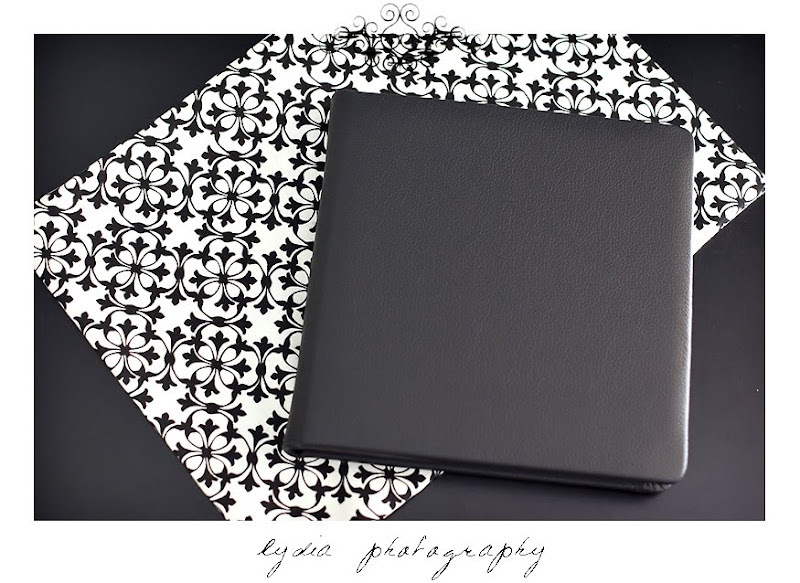 What's fun is that not only do they come in 10x10 and 12x12 sizes for the bride and groom, parents have their own 8x8 size, and there's even an adorable 4x4 pocket/purse size! I can't say more, you just have to see it for yourself! 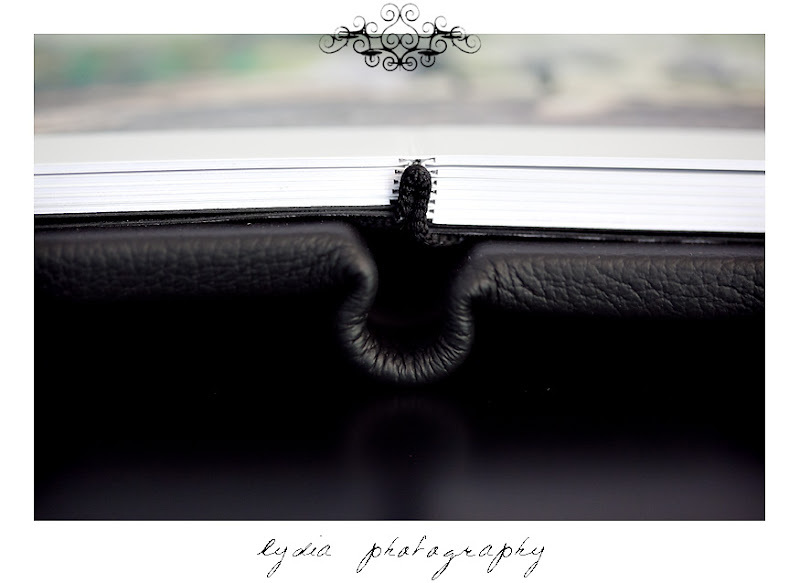 The binding allows it to lay flat while open so pictures can spread across the pages without a gap! I love KISS Books too! 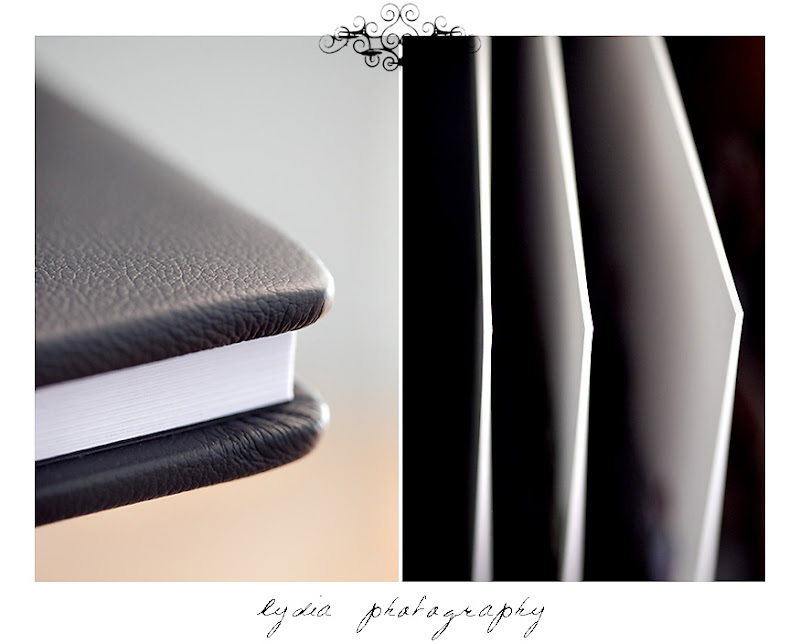 I'm placing another wedding album and I'm quite excited to get my hands on them!